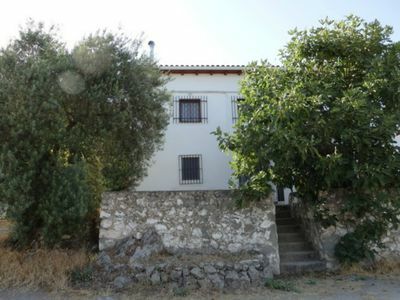 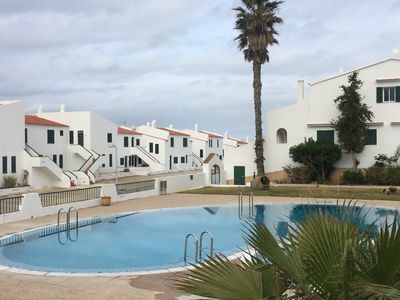 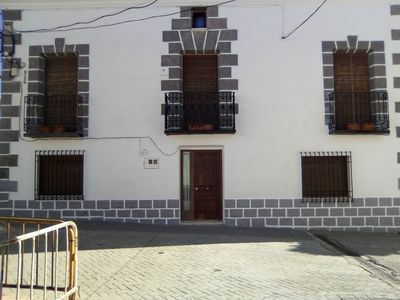 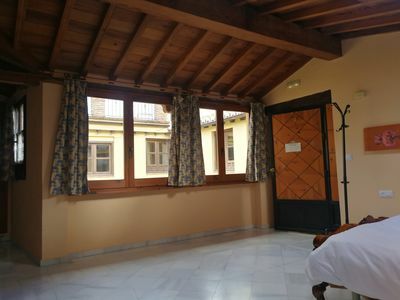 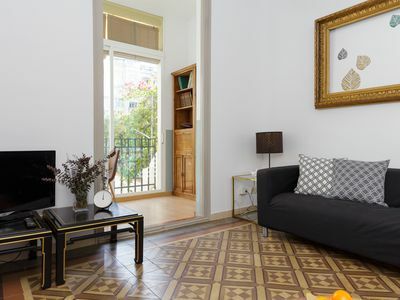 The Porxo de la Creu has 3 double bedrooms, with linen for the beds and towels, 2 complete bathrooms (1 with bath and the other with shower), and a kitchen-dining room. 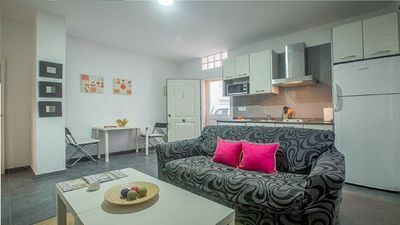 The kitchen is equipped with everything you need and the dining room has a fireplace, TV and WIFI. 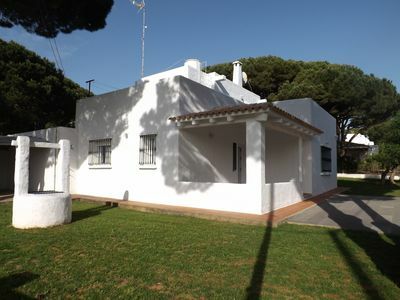 It also has a washing machine, tenter and iron. 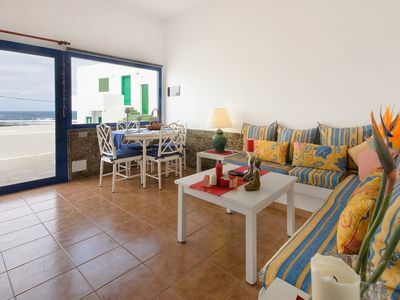 The house overlooks the outside with views of the natural environment of the house and has a terrace with table and chairs, as well as a garden with barbecue and space to eat. 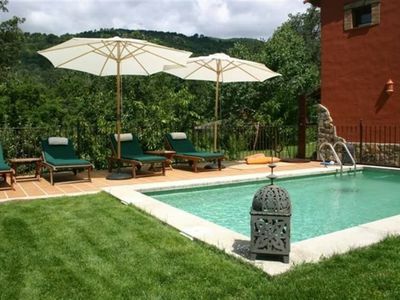 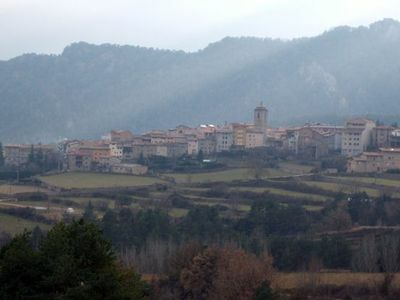 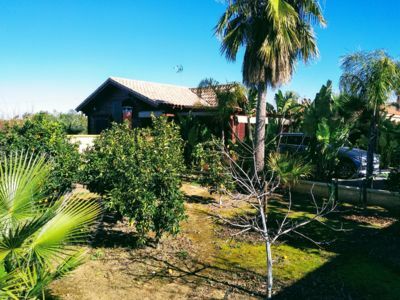 Next to the house is the farmhouse of La Creu, with a large garden to play and also the fields of grass. 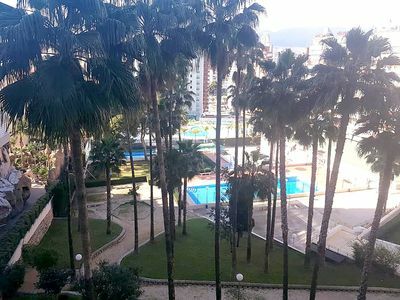 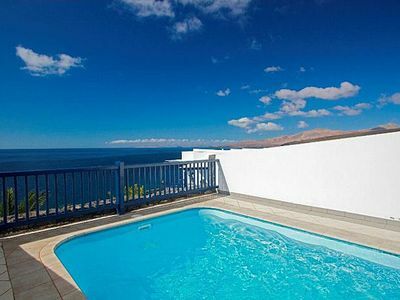 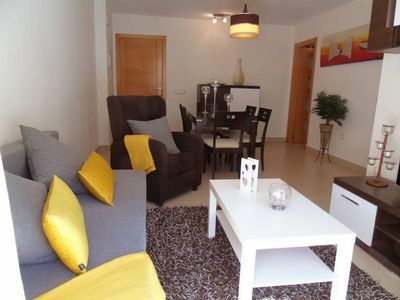 Chanquete apartment in Benalmádena with air conditioning, balcony & lift. 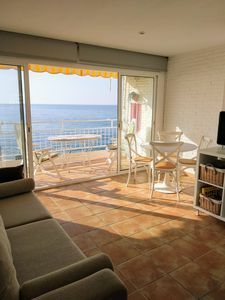 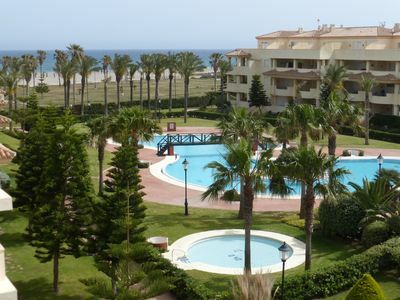 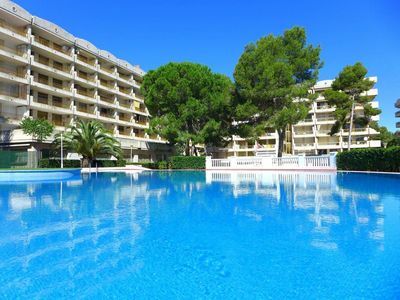 Fantastic apartment in Salou of 5 Pers 2 bedrooms near the sea.